How do you know when a restaurant or pub is good? How do you find out if the new coffee spot serves the best flat white in the area? What about the new gym? How can you find out when it’s not overcrowded? That’s right, you ask your friends and then turn to internet to find reviews. Yesterday, Facebook launched a brand new feature that helps you see the tips and reviews about the place you’re at. Sounds familiar? Well, Foursquare has a similar (read identical) mechanism that shows you popular tips each time you’re checking in at specific places or venues. 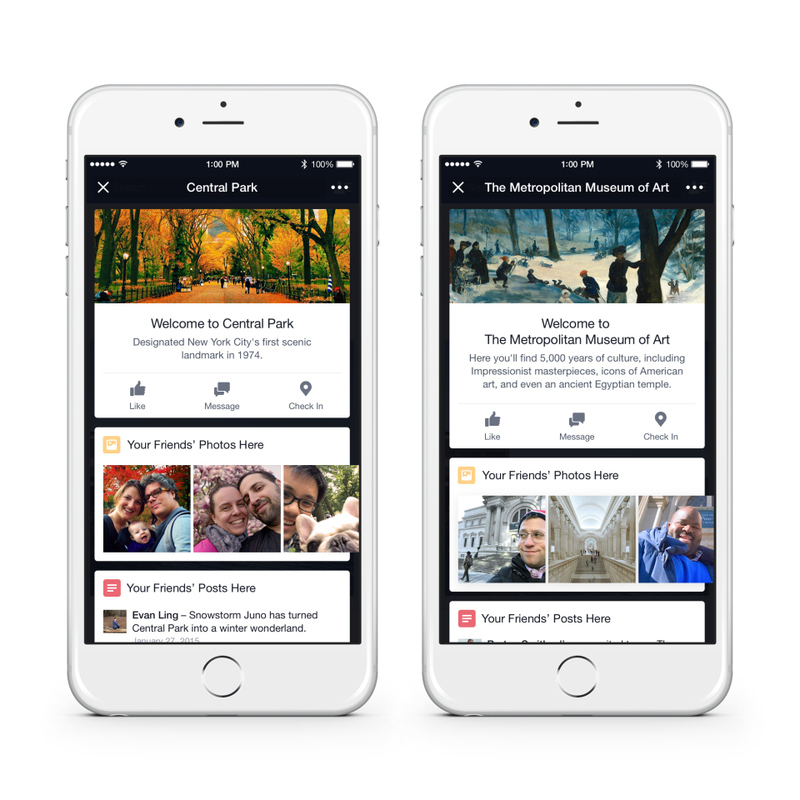 #Facebook launches new feature that shows tips each time you visit a specific place. Tips will be visible to users each time they are out and about and they will appear on the top of their newsfeed. When users tap on the banner, they will get to see photos, tips and posts their friends have shared. In case you were wondering about privacy, tapping on the tips banner, won’t post anything on Facebook or show your network where you are. Apart from the user-generated information, tapping on the tips will show users more information about the venue including upcoming events, popular menu items and post from its page. Tips can be turned on or off at any time, just by visiting Facebook settings. In addition, users can chose to hide tips from specific places – just like they do with any post on their newsfeed that they don’t wish to see. Facebook has been using the standard GPS and Wi-Fi technology to define users’ location and show them the relevant tips. However, there’s a twist in this story. According to the announcement, Facebook has been testing ‘Facebook Bluetooth® beacons’ which send a signal to your phone that helps define your location. Twitter, Snapchat and Facebook released powerful geo-location features. Which one will win? Facebook has been focused on location-based services for quite some time now, releasing location-based page rankings and location-targeted ads. In fact, geofeatures seem to be all the buzz these days, as Twitter has also launched postcode targeted ads and Snapchat has added community geofilters to its platform. For the time being, Facebook has been testing the new tips feature around NY, but it will soon roll out to more locations.